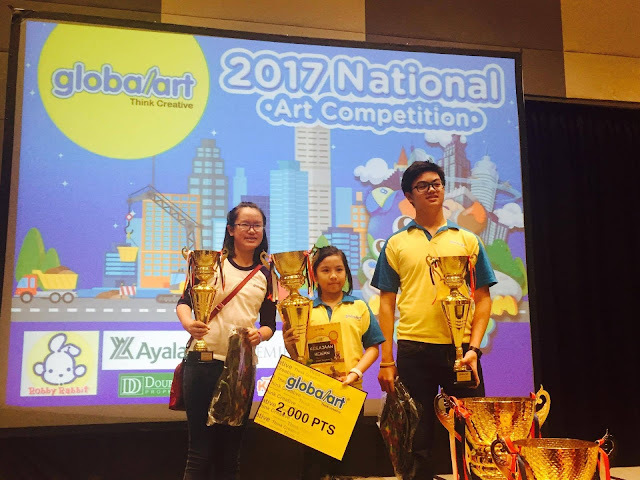 The Function Room 2 at SMX Aura in Taguig have been the hub of art and creativity last September 24, 2017 as Global Art Philippines held its annual Global Art National Competition. 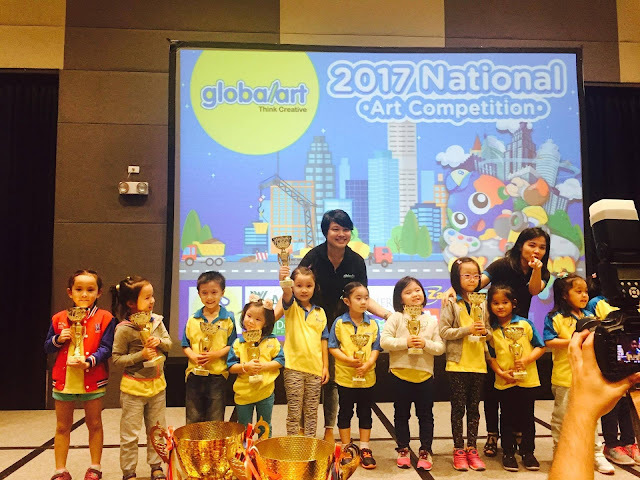 Global Art Philippines is a school that encourages and enhances an individuals creative potentials from toddlers to teens, and even adults. It has world-class art enrichment programs, mentorship and annual competitions. 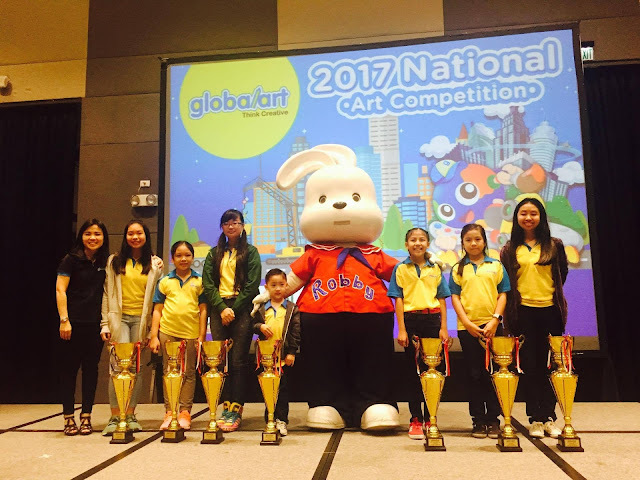 For the past 9 years, Global Art Philippines have been holding art competitions that fosters camaraderie between its students to inspire creativity and at the same time boosting their artistic talents. 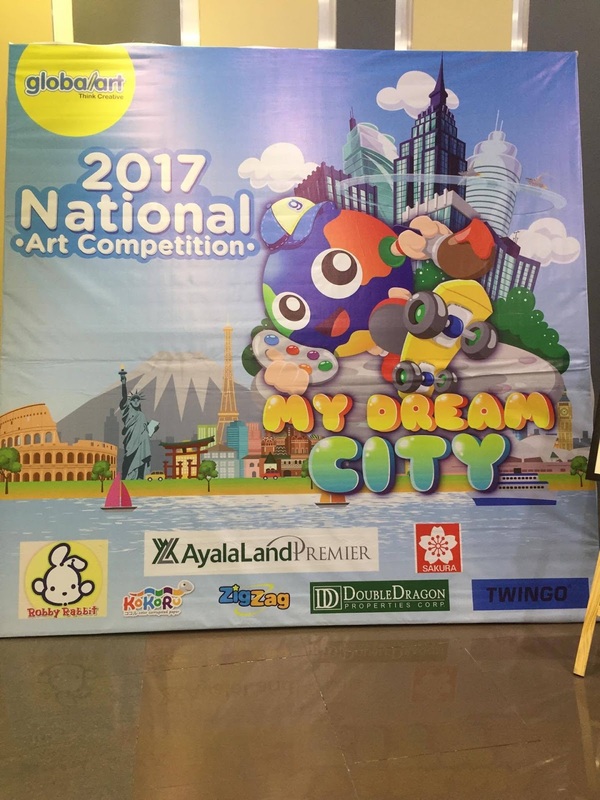 This year's competition has a total of 195 participants with ages 4 to 32 from different Global Art schools nationwide who showcased their artistic talents by interpreting the theme: My Dream City. The Grand Champion for each group will represent Global Art Philippines to the Global Arts International Level Competition which will be held in Kuala Lumpur this coming December. 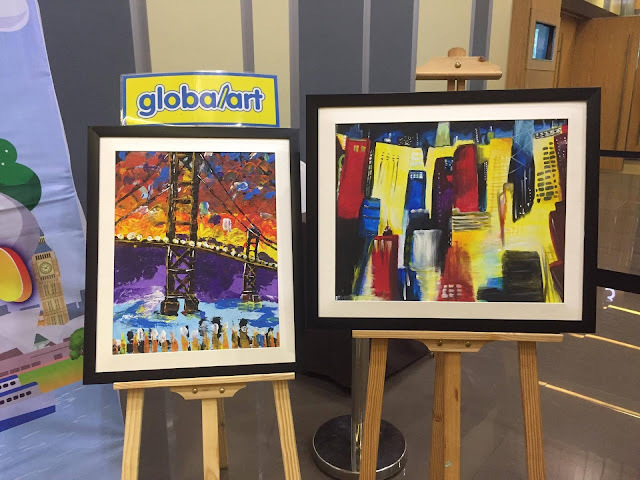 "At Global Arts, we teach them not only to draw or paint but also to conceptualize or visualize a whole art composition. This is why we chose the theme My Dream City because we want our young artists to draw or paint what their ideal city or place would look like. It could be peaceful, pollution-free, or whatever they imagine it to be. 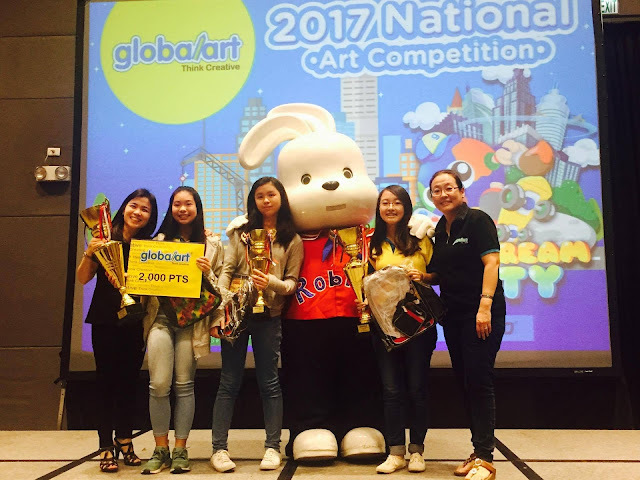 Then they will express their imagination through painting and drawing," said Yenny Saw, Global Art Philippines Country Manager. The 2017 National Art Competition was divided in two Main Categories based on the medium used. Category 1 is Creative Drawing, while Category 2 is Painting. 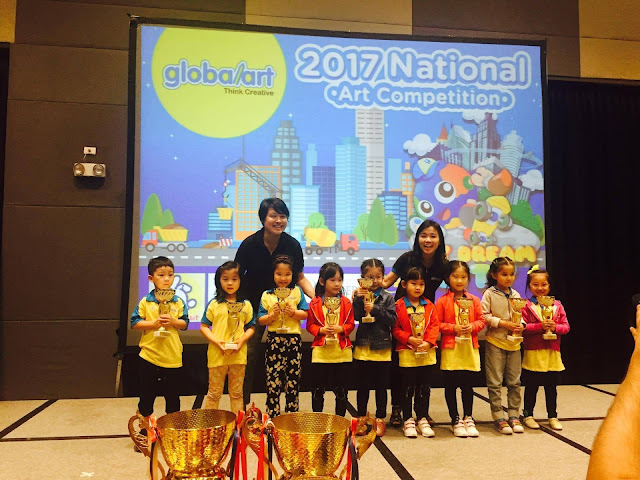 Category 1 is divided into 3 age groups: Category A (4-6 years old), Category B (7-9 years old), Category C (10-13 years old). 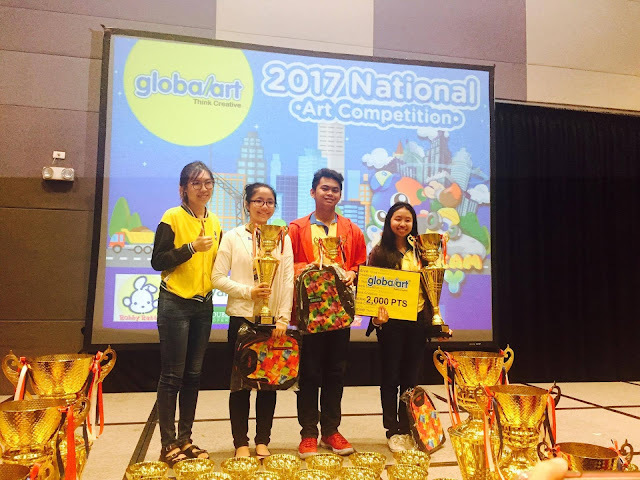 Medium used for the Creative Drawing Category were: color pencils, oil pastel, or poster color paint. Category 2 is also divided into 3 age groups: Category 1 (7-9 years old), Category 2 (10-12 years old), and Category 3 (13 years old and above). 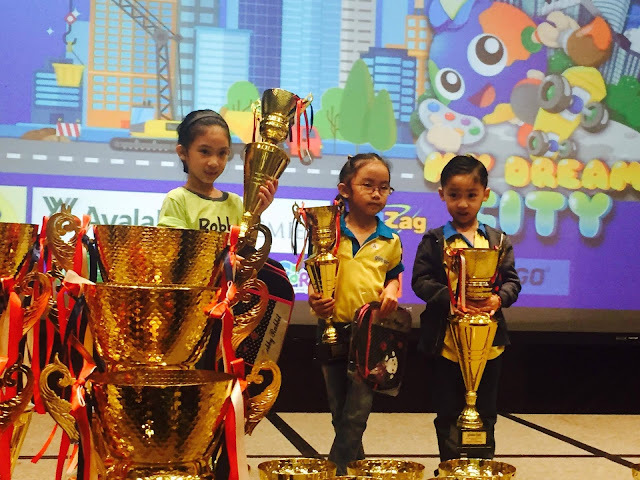 "After each competition, all students become more attentive during lessons, they are motivated to be and do better. They even start practicing more often so they could make it at next year's national competition. 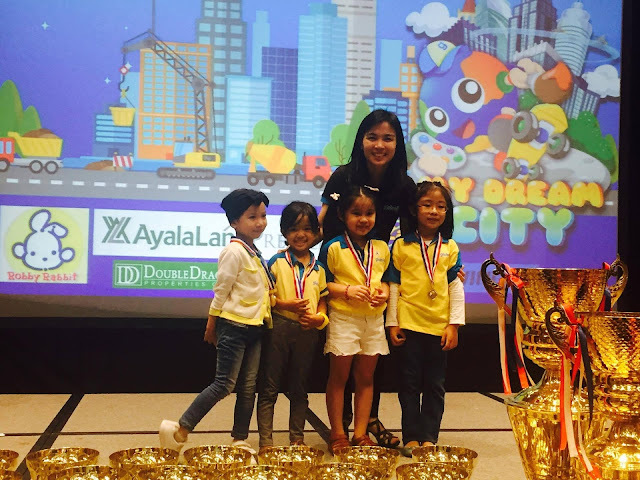 So whether they are actual competitors or just cheering their classmates from the sidelines, they all benefit from the experience," Saw added. "We want our children to achieve and through this annual event, they are encouraged to step up their artistic skills. This competition is an avenue for that goals. 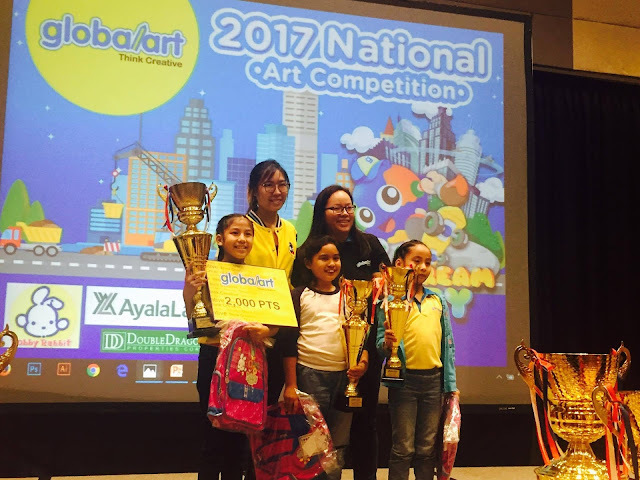 This learning experience and opportunity for growth is something that, like their artistic talent, they can relive and remember for the rest of their lives."